The importance of having a baby monitor ! Which diaper bag to choose ? Which baby diaper to choose ? Welcome on babies & co website ! Make your life easier with this baby diapers bag, accommodating 6 diapers. 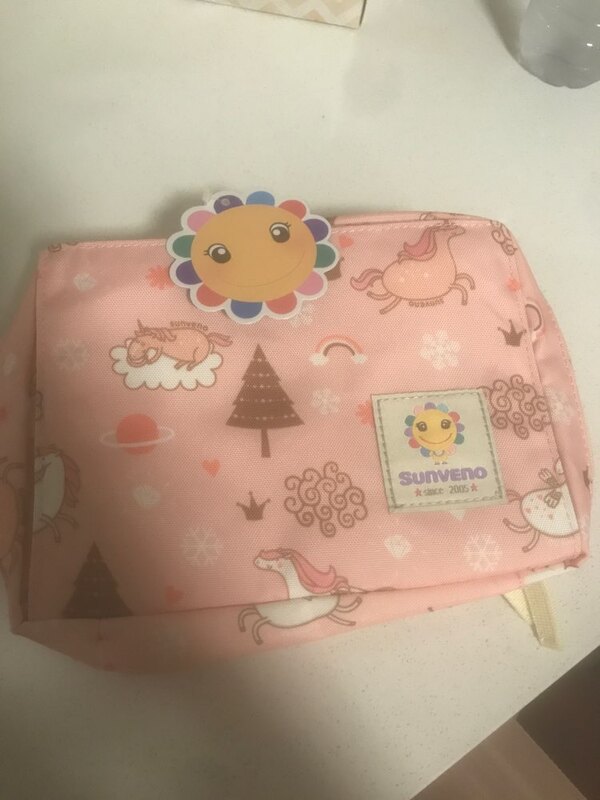 Cute and first class quality with this cute cartoon unicorn design, use also it as a cosmetics bags. In case of emergency, get your baby wipes in a second thanks to the front pocket. This chart is a general guideline. Each brand manufactures to different standards. If you have a doubt, please think about order one size bigger. Customer is King Don't hesitate to contact us if any problem.